Residential living in a home-like environment is available to individuals with dementia who require 24-hour supervision but do not require skilled nursing care. Secured and alarmed, the uniqueness of our Memory Care homes is in their design, staff specially trained in dementia and customized therapeutic programs. 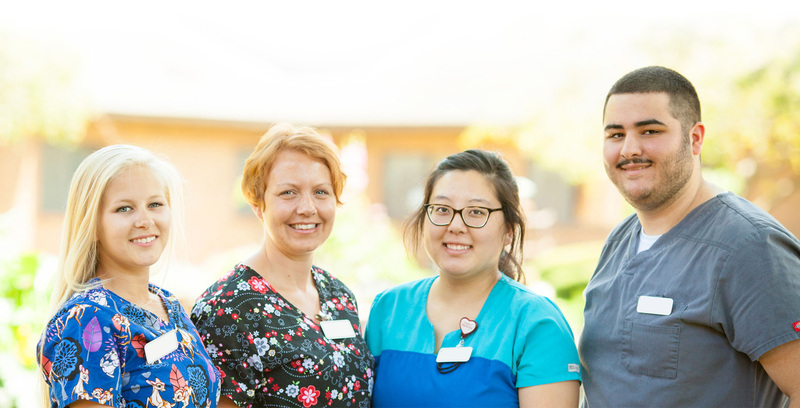 Residents’ right to dignity, self-esteem and independence is foremost in our care planning, giving family members reassurance our staff takes time to learn the history of each resident to foster a nurturing relationship. Caregivers focus on bringing purpose, pleasure and peace to each individual.